- Christella Kirezi is the founder of Moz Crespas in Mozambique, a company specializing in natural haircare. 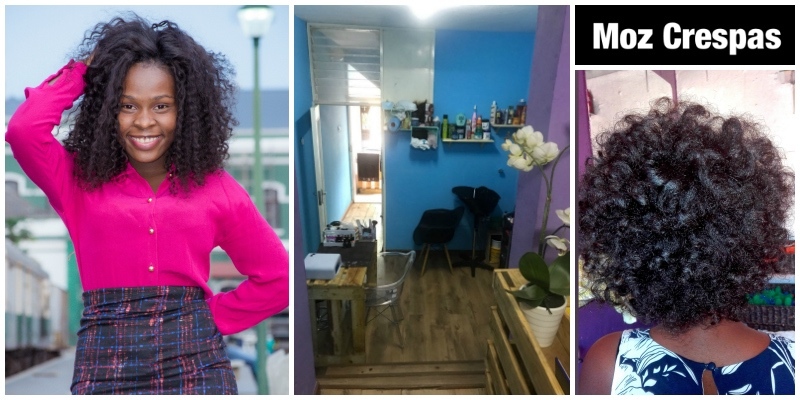 She was inspired to start her company because of the difficulty she had in dealing with naturally curly hair and finding treatments and creams that worked. Her business is now flourishing and she is targeting at least one salon in each province of Mozambique to further expand her services.